According to Strickland's Mick Crimmins, the decision to acquire ACS was driven by the complementary product lines the two companies produce, the combination of which will give Strickland a full production offering. "ACS is a perfect fit for our organization," Crimmins said. "It has a strong reputation for manufacturing an excellent product. 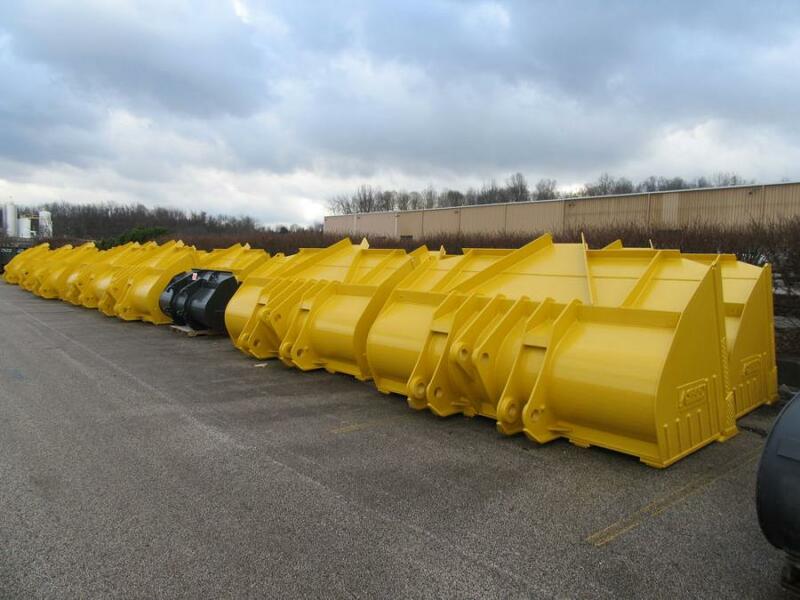 With the acquisition it will mean that we can be a one-stop shop for attachments for both excavators and wheel loaders alike." 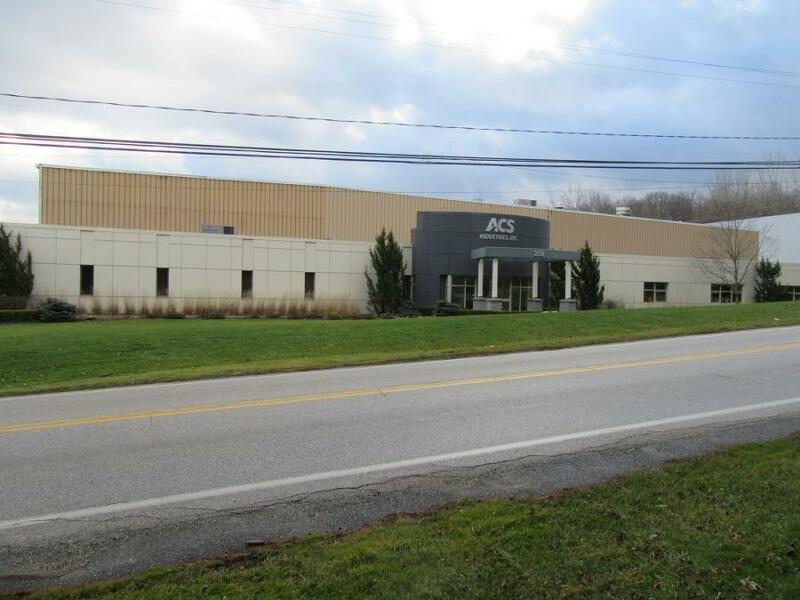 Both Strickland and ACS Industries have been family-owned, with a focus on delivering outstanding products and service to customers while maintaining a strong dedication to employees and the communities in which they operate. This focus is reflected in Strickland's mission statement, which pledges, in part, "to be recognized by our clients, our team members and experts in our industry as the best supplier of parts and attachments for the earthmoving and demolition industry in the world." Strickland is a sales-driven organization with a global reach and a broad range of products. The company maintains a strong balance sheet and places emphasis on putting inventory on the ground and reinvesting its returns into the business. This approach enables the company, in most cases, to ship products the same day orders are received, a decided advantage in today's fast-paced market. 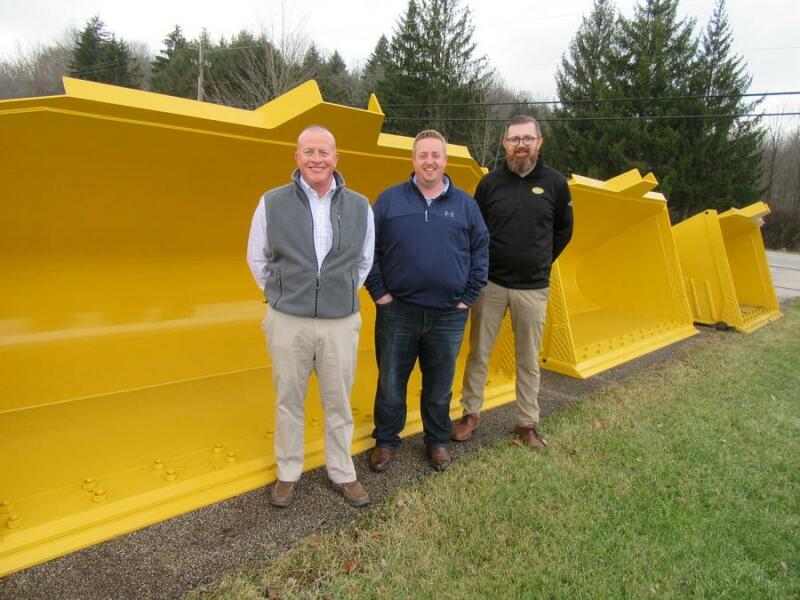 Founded in 1968, ACS Industries Inc. is a manufacturer of wheel loader coupler systems and attachments, as well as made-to-order equipment for the aggregates market and the steel mill industry. The company currently has 106 employees and is committed to local manufacturing in Kent, Ohio, and to the local community. According to Crimmins, while the company plans to maintain its high standards of product design and excellence, the primary change at ACS Industries will be the adoption of Strickland's customer-based strategy, which focuses on product support and building inventory for greater availability.